Image stolen from someone’s IGN blog. Oh hey, those of you that read this blog because of my IF Comp reviews and not because of Kingdom of Loathing, you might not be aware (and might be interested to know) that we talked a little about Infocom’s Lurking Horror and IF in general on this week’s episode of the Video Games Hot Dog podcast. Here’s a link to our forum thread for the show, with an .mp3 link to the episode in the top post, and here’s the show’s iTunes link. 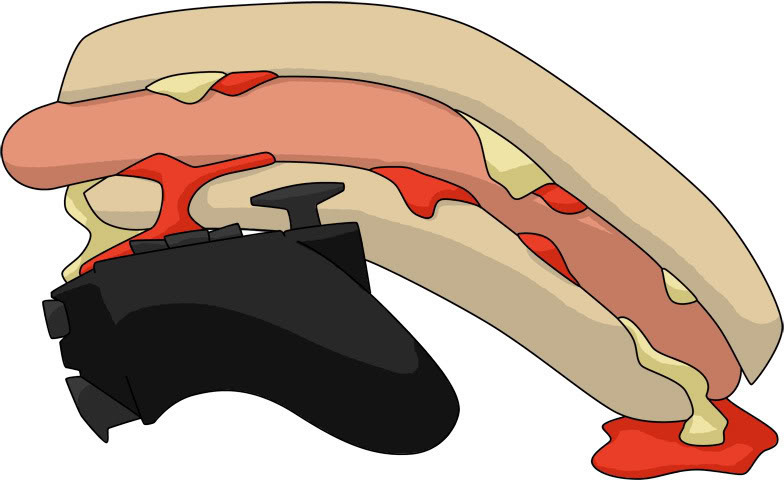 So all you great IF people, why not check it out and maybe pop into the forum thread and list a few of your favorite IF games that we missed listing, and I dunno join in the Video Games Hot Dog fun or whatever? Posted in Uncategorized.Tagged if, videogames. Considering all the IF talk, i was sad when no one mentioned this gem. I haven’t played very much IF, but this one got me into it to a decent degree:http://jayisgames.com/archives/2008/11/violet.phpIt won Best IF in 2008, and is just amazing in a lot of ways. I may be biased because I am likewise a grad student, but whatever, it’s awesome. Oh, I totally would have if I’d thought of it. That was indeed a great one. I scored it a 9 or 10 in the IFComp as I recall.